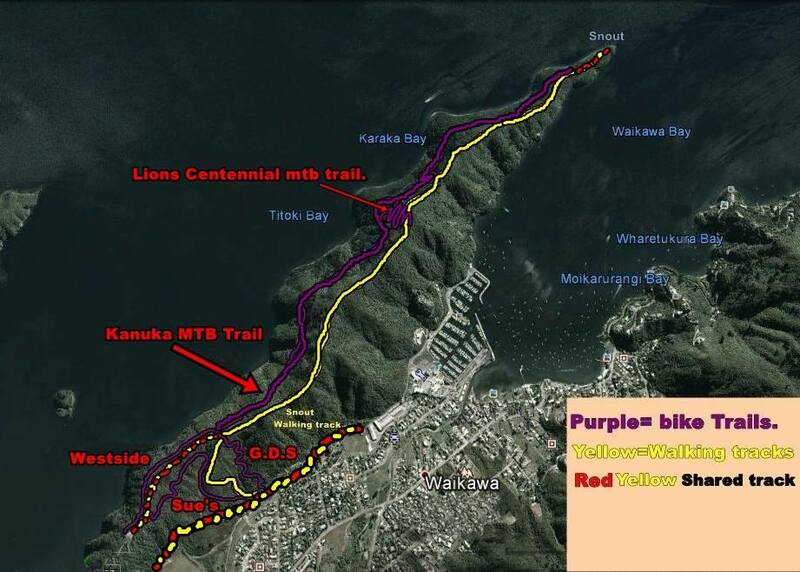 There are around 7km of Mountain Bike trails on the Victoria domain in Picton and another 4.5 km of shared track on the Picton to Waikawa track commonly known as the Marina 2 Marina track. 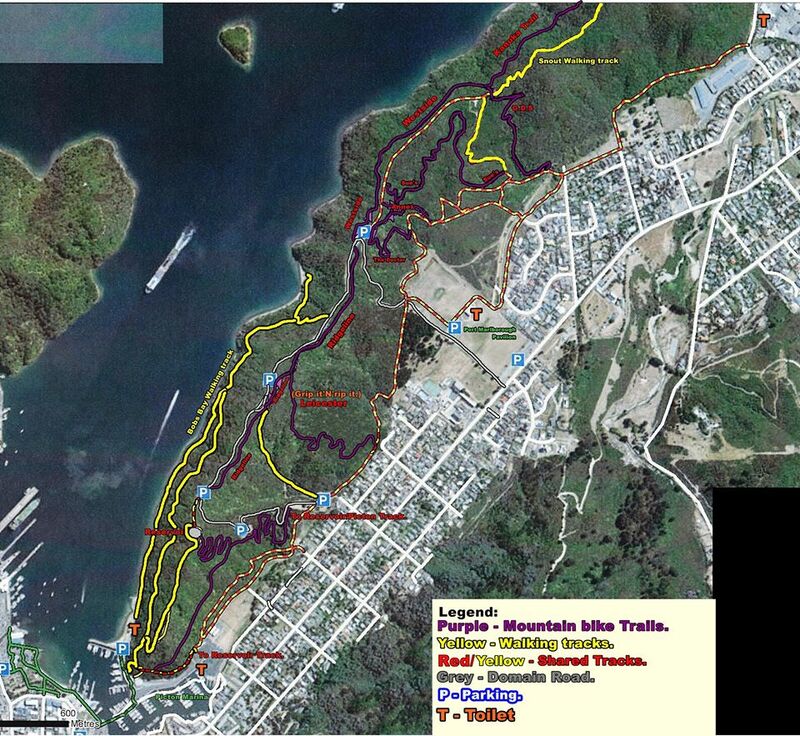 Picton MTB Trails is part of the Marlborough Mountain Bike Club and are working hard to develop the bike tracks around Picton. Recently, a mountain bike track was constructed leading up to the Snout. 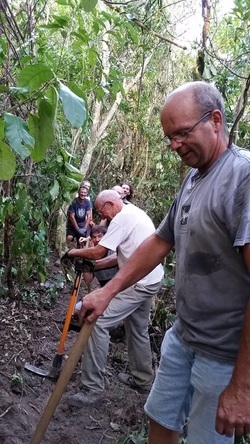 The team working on the track developments consist of twenty volunteers who have worked hard to clear the area and funding has been obtained to use a contractor to complete projects. The trail group have also developed and installed wooden signs to complement the tracks.